Interested in adding a little excitement to your look? 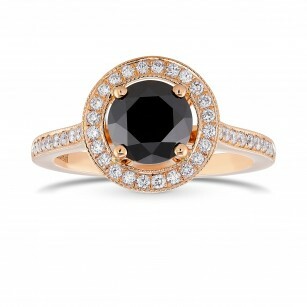 Check out our huge, online selection of 100% natural Black diamond engagement rings. 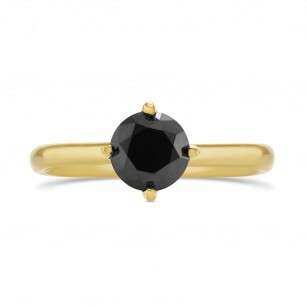 Our selection of the most popular setting styles includes solitaire rings, halo rings, three stone rings and side stone rings. 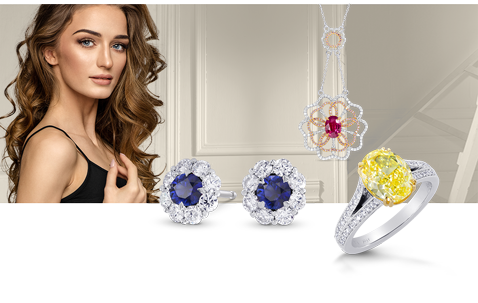 Each piece is created with the highest levels of craftsmanship and is comprised of the rarest and most unique fancy color diamonds in the world.